languages that you speak . consider as your assets. 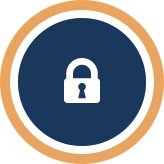 We are here to protect what is important to you. used by the rich to create the safe and secure financial future you desire. starting a business, reaching a milestone age, etc. Find out how your life events affect your personal finance so you can prepare for your future. We'll help you get there by managing money and budgets better everyday. you need at once. Link all your accounts and more. business owners and parents as well as mindset coaching to make your life easier! You can’t avoid the challenges in life. So we connect you to our trusted experts. a professional women’s coach and other mindset and health professionals. Wealth Protection Australia is an independent boutique financial planning company. 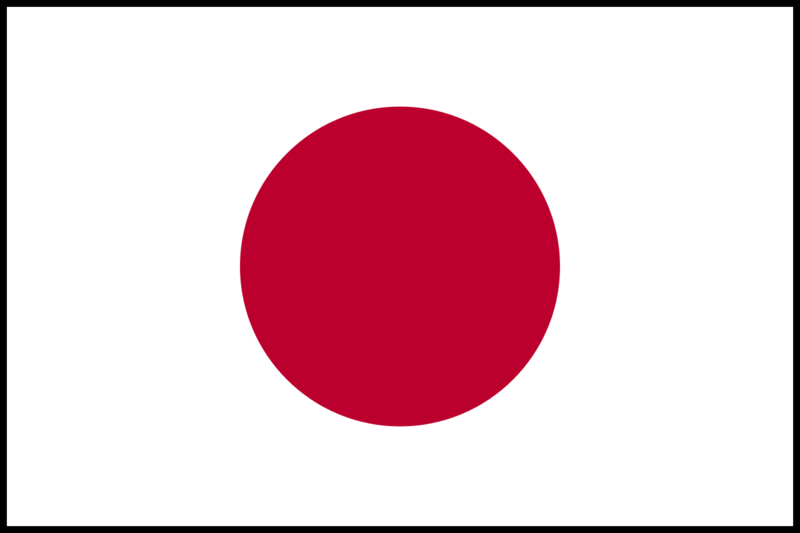 We specialise servicing first generation Japanese residents of Australia by educating them about the Australian Financial system and providing strategies to protect and create their wealth. We service clients in all states in Australia. As Australians, we face unique challenges! Based on industry knowledge combined with our experience, we have broken up your personal finance into 5 main areas, providing a comprehensive approach to make sure you create a safe and secure financial future. 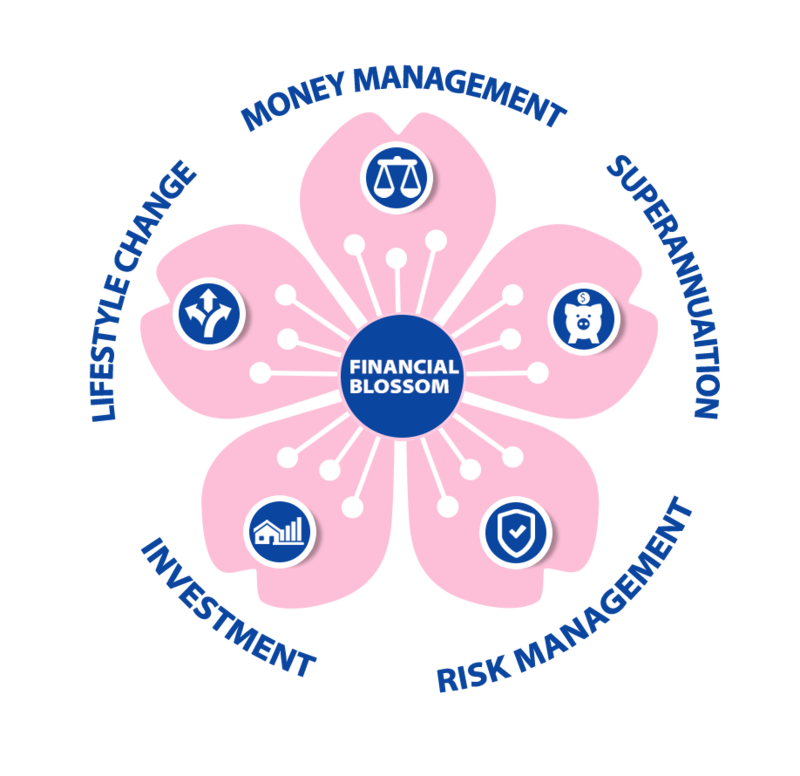 Click below to find out how you can financially blossom. “The best preparation for tomorrow is doing your best today.” H. Jackson Brown Jr.
My Wealth Partner makes managing your personal finances easy. Be the master of your money, so you can get more out of your life. I was referred to Kyoko by a good friend over 5 years ago. At that time I had reached my 60’s, had worked all my life, had very little superannuation and had high mortgage and credit card debt. I had made what turned out to be unwise investment decisions and things did not look very rosy to me. I decided I would never own my home, so I paid the mortgage in lieu of rent recognising it did give me some equity. I was actually embarrassed to articulate where I was at financially. Kyoko gently helped me to identify some goals and sketched a model of managing money that took note of what was possible for me and gave me some hope. She counselled me about money management and saving and assisted me to clear my credit card debts. I had to do the work of changing my habits but Kyoko gave me the hope and the plan to make that worthwhile. Each year when I saw Kyoko, things were a bit better and my goals expanded little by little. Looking back I see that Kyoko worked in a very gentle and kind way to help me to find some financial confidence and knowledge but did not go beyond what I could integrate. I now have only a mortgage debt, am saving and have increased my personal superannuation contributions by 400 percent. Being blessed with good health and secure employment I now see it may be possible for me to buy my house when I retire. I find it hard to believe that so much could be achieved in so little time. I now believe I will retire with some security. Kyoko is a skilful practitioner and I would not hesitate to recommend her as a financial planner. Kyoko has been working for me as my financial planner for 3 years. Because of the different systems in the Financial field between Japan and Australia, I was nervous about my financial future in this country, especially about superannuation, life insurance and home mortgage. She pointed out what was missing in my financial situation, then introduced me the insurance planning that I was looking for as well as the home loan that suits me the best. When my first son was born she even showed me the insurance bond that would cover his educational future. Kyoko understands the life change and always gives me great support at each stage. Because of her attentive service I can now envision where I would be in 10, 20, or even 30 years later. Because of my not-so-perfect English comprehension skills I rely on her; I understand 100% and am satisfied 100% as well. I am very satisfied with the imputation bond investment Kyoko recommended to me. It is perfect for my wish to reduce risk but still get higher return than term deposit. It is far better than I expected and I am excited to see how it goes for the next 10 years! I didn’t want to work with someone local, so I chose WPA. Communicating by emails was convenient and saved lots of time; It fits today’s style, I believe. I was satisfied with their fast response and the amazing service. Since Kyoko is fluent in both English and Japanese, she corresponded in English with my husband and in Japanese with me. Simply saying, I can trust her since she is from my own country. Insurance is somewhat difficult field to comprehend. However, Kyoko took time and explained fully to us. We were able to review and to join the insurance with a feeling of security. Thank you. It was such a great help that Kyoko presented us several insurance plans that fit our needs. We’ve just applied to WPA to work together but we are already satisfied with their great service. Although the first consultation was free, WPA treated me really well. I received a great and attentive service from them. 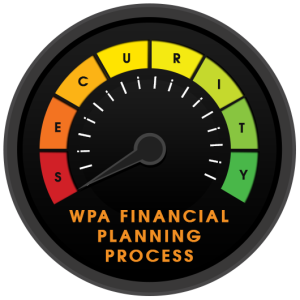 WPA is committed to the financial security of all Australians. We are here to help you achieve your goals and dreams. Wealth Protection Australia believes in 2 values – education and long term relationships..
Education provides knowledge, information, insight, the power to act and progress. Long terms relationships provide trust, loyalty, communication, support, assurance and comfort. WPA is here to help you achieve your goals and dreams. Building a solid financial foundation by assessing your current situation and your goals and learning money management skill. Protecting your wealth and your quality of life from unforeseen circumstances. Using strategies to grow your wealth to overcome inflation and high cost of living in Australia to be prepare for your future. Wish you had certainty of your financial future? What if you don’t have a lot of money to invest? What if you have never had a plan for your future? No worries! We have your back covered. We are independent financial planners. Based on industry knowledge combined with our experience, we examined complex personal finance concepts and broke in down into 5 key areas, making them simple and actionable. 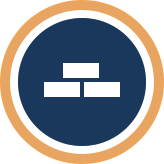 Our strategy is simple, holistic and easy to follow for you to start managing your money, building and protecting wealth to get your financial house in order. There are simple steps and strategies to help you save time and money. It doesn’t matter if you are rich or poor, young or old. We are here to help!